Calculate your monthly payment for a personal loan, mortgage, or both. Use our personal loans calculator to help plan for what to expect. Enter the required information and let the calculator handle the rest. Receive a free copy of the payment amortization schedule by printing or via email. 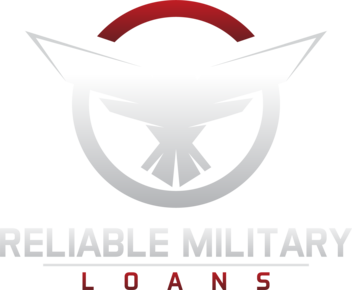 Let us find a military loan for you!